In the year 2015, Google launched its mobile friendly algorithm as it found that most of the people were surfing internet via their mobile devices. Keeping this thing in mind, everyone believed that 2016 will be the year when everything will be on mobile. 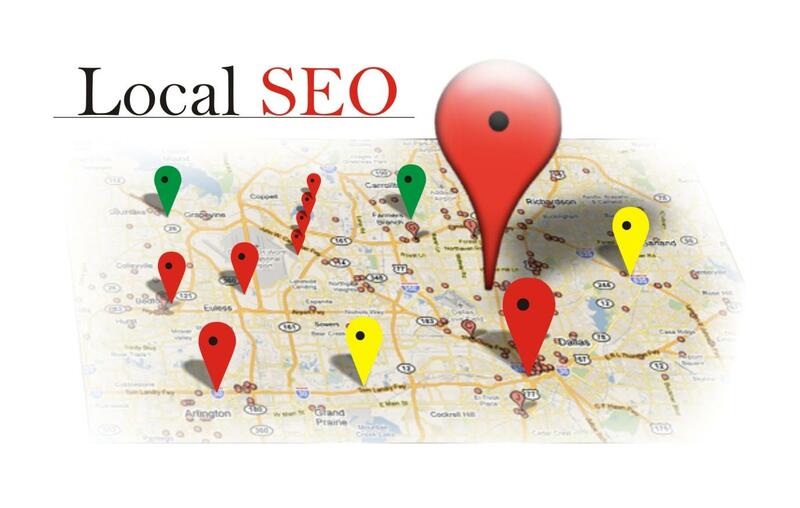 Local SEO is more important today and hence most of the businesses focus on Local SEO. There are several tips mentioned here that can be used to develop smoother and smarter SEO efforts in 2016. Go Mobile: Like we discussed in the beginning of this blog post; mobile is the centre of any SEO strategy. Hence, it is necessary to have a mobile friendly campaign in order to target audience in a better way.Nowdays, mobile searches are more popular than those conducted using Laptop as well as desktop. The search engines themselves prefer to have a mobile compatible interface as this is one of the relevant factors that can be used to get search results. We can say that mobile marketing is a huge opportunity that can be used as a ladder to reach to the potential clients in a very convenient way. Convenience means they are more likely to take valuable custom to their opinion. Customer Reviews: Positive reviews help to develop valuable customer confidence which can be later transformed into authority. One of the best ways is to make use of Google My Business page; this will lead to increase in your rankings.Always pay attention to the sufficient amount of posts as well as their frequency. Make sure that your location is added and in case you don’t have your own office then a registered office as well as mail forwarding service can help you to get your business registered with Google’s local service. 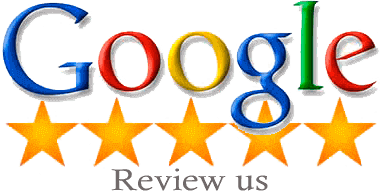 You must get at least ten positive reviews to start with and you can find several ways to get more reviews by providing incentives to customers for their reviews. The Power of Voice Search: Voice search is used to provide additional convenience to your customers. This is convenient to those customers who wish to take a moment to consider this option when they are stuck in traffic.Offering extra convenience is just another way through which merchants can allow their customers to know the value of their time. By using voice friendly keywords and phrases, one can change the SEO method and then there are plenty of other options available. Importance of Direct data for Local SEO: The quality of any website is determined by the relevance of its data. This shows the importance of direct data.This means companies need to focus on the data quality in order to ensure that the data is considered valid by Google. This is the information that consumers love to see and it is listed in various search engine results. This is the information that customers are in need. Direct data includes information such as price list, working hours, office address, schedules etc. Such details enhance the website visibility. NAP Citations: NAP refers to Name, Address, and Phone number. The quantity as well as quality of citations is considered of prime importance. However, businesses neglect this important factor on their own risk.These citations can be generated at any price and they boost the website visibility by 25%. 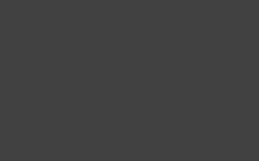 This means one doesn’t have to be as complicated as a product mention, service or company. NAP citations are considered the best because these are the main details that people are looking for and these include a link to the main site. These can be created on various pages like as YELP and Yellow Pages. Follow these local SEO practices and you will see improvement in your website visibility. For more such tips and tricks, stay connected with Platinum SEO; a well known Melbourne SEO Services provider.